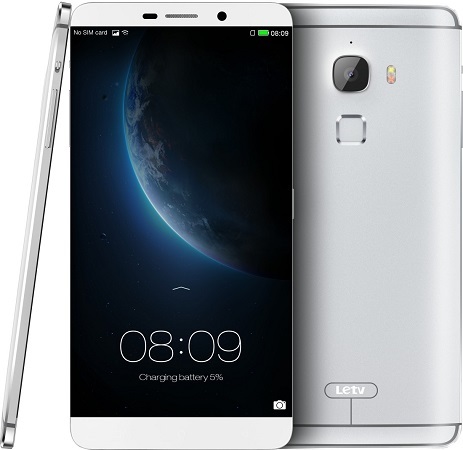 After revealing its plans for the Indian market, LeEco, formerly known as LeTV, has now launched the LeEco Le Max alongside the LeEco Le 1s in India. LeEco has announced the launch of the LeEco Le Max, which is the company’s premium flagship offering with an USB Type-C connector and a fingerprint scanner. The device has a massive 6.33 inch display with super-high resolution of 2560 x 1440 pixels. The smartphone is powered by the octa core Snapdragon 810 processor with 4 GB of RAM and 64 GB of internal storage. The LeEco Le Max has a 21 MP rear facing auto focus camera with PDAF, Sony IMX230 Sensor, OIS, f/2.0 aperture and dual-tone LED flash. There is also a front facing 4 MP camera with OmniVision OV4688 sensor. The device runs on the Android Lollipop version with a massive 3400 mAh battery. The phone has dual SIM support with 4G connectivity. The handset is priced at Rs. 32999 for the 32 GB Silver variant and Rs. 36999 for the 128 GB Gold variant. There is also a premium 128 GB Sapphire variant with Sapphire display priced at Rs. 69999. The handsets would be available exclusively on Flipkart.